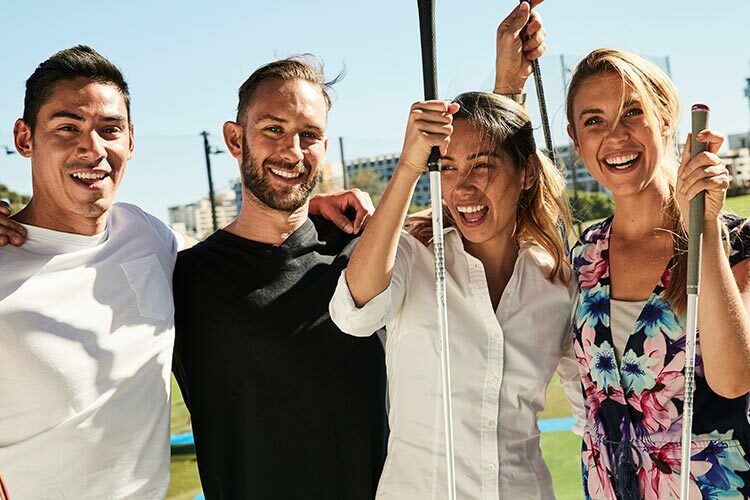 Whether it’s a team building day, EOFY celebration, corporate client event, or just a day out with friends, celebrate at our iconic driving range, just 10 minutes from the CBD. 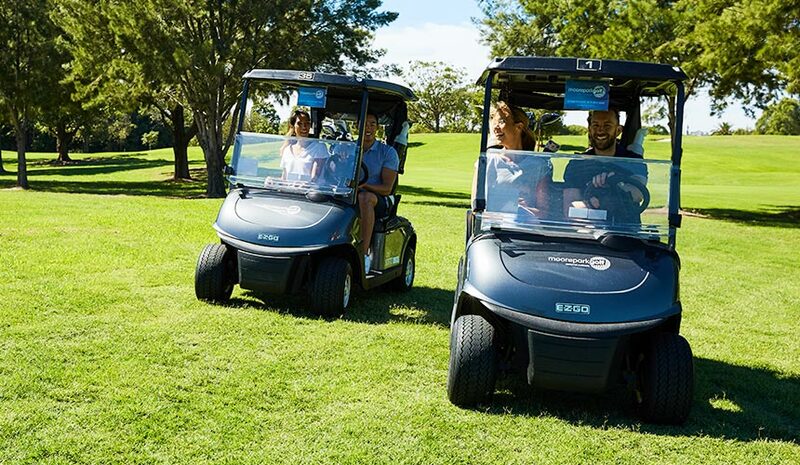 Moore Park Golf is the perfect venue to wow your guests with an experience they’ll never forget. 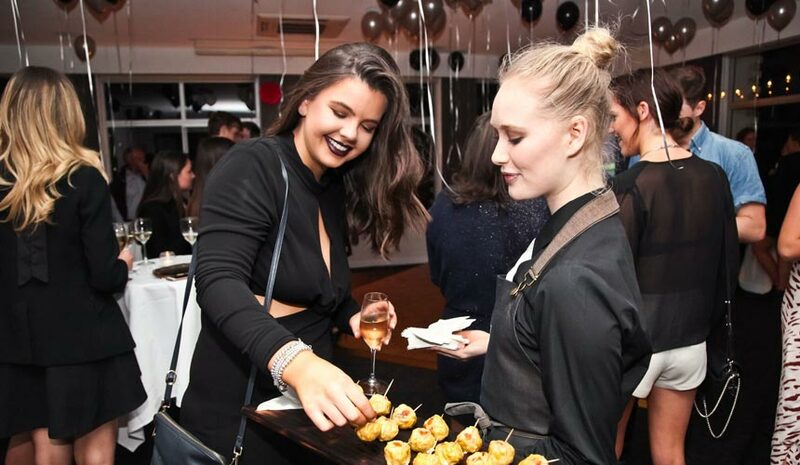 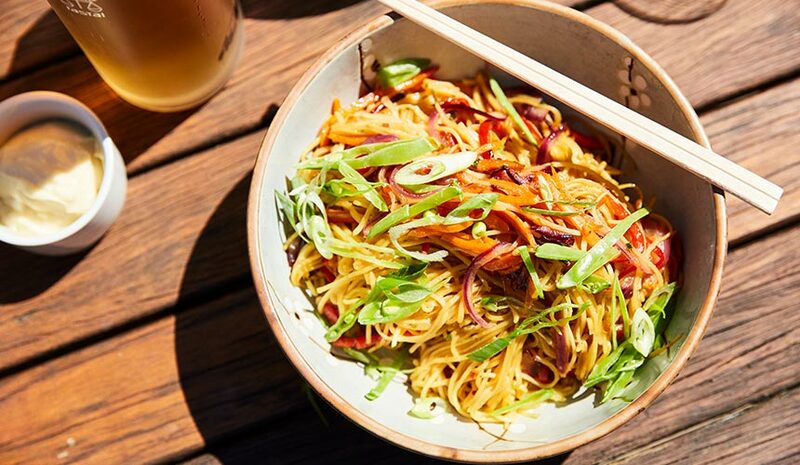 Choose from one of our fully catered packages, all including private wait staff in your own dedicated VIP area, or get in touch for a tailored package to suit your needs. 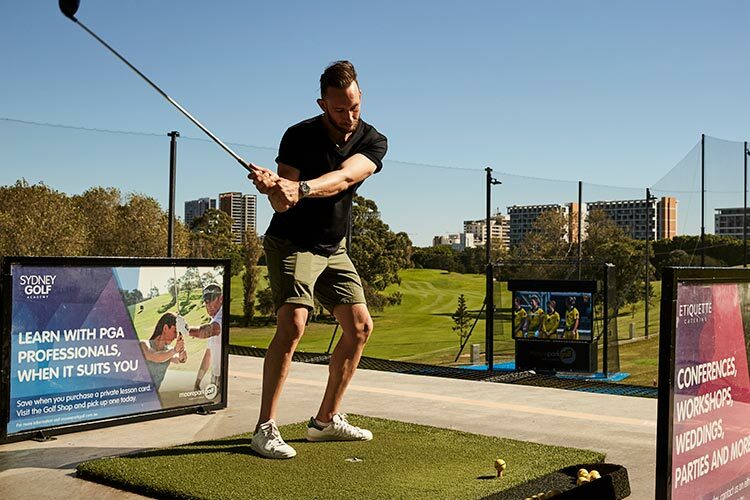 Want more time on the range, custom catering or to use Flightscope ball tracking on our big screen? 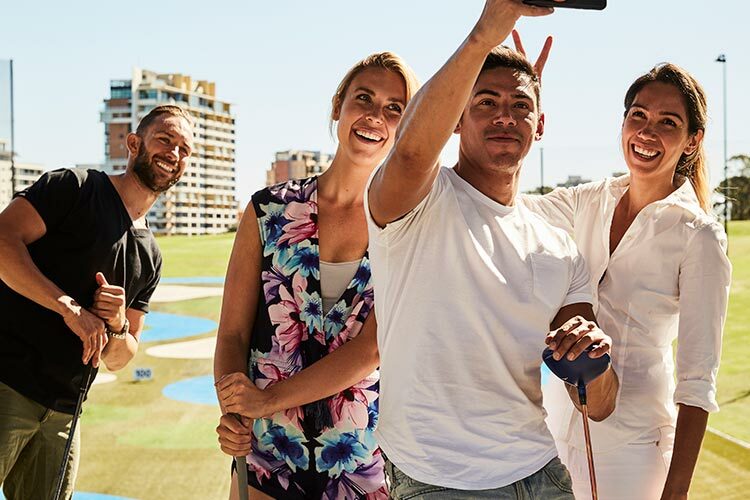 We can customise every aspect of your package to make it the perfect experience! 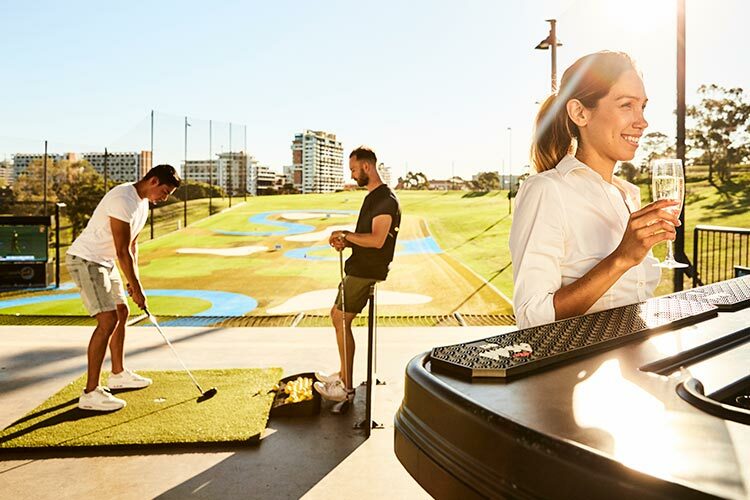 to find out more and to book your driving range entertainment experience, CALL OUR TEAM ON (02) 9662 5100 OR SUBMIT YOUR DETAILS BELOW AND WE’LL BE IN TOUCH TO HELP YOU OUT.